Millbrook Press (Tm), 9781541554634, 32pp. Meet some of the wackiest creatures under the sea--creatures that look like food--through eye-catching photos and engaging text. 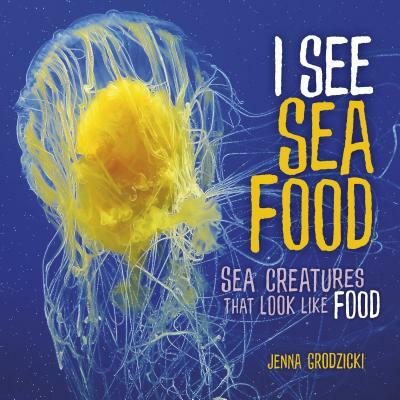 This funny, informative book introduces readers to the egg yolk jellyfish, the lettuce sea slug, the chocolate chip sea star, and many more Accessible text and engaging photos make this a very fun read.